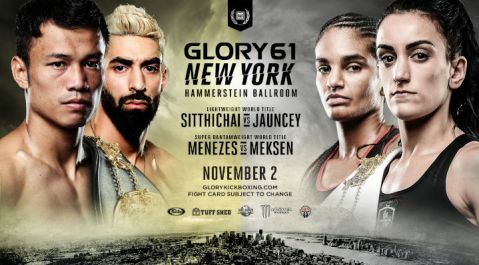 GLORY, the world’s premier stand-up fighting organization, today announced the signing of a new long-term agreement with world featherweight champion Petchpanomrung ‘The Professor’ Kiatmookao (162-36-2, 27 KO’s). “As the home of the best strikers in the world, GLORY is where Petch belongs. 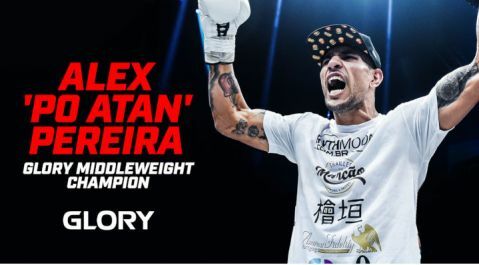 Not only is he the world featherweight champion, he also features strongly in the pound-for-pound conversation, so we’re delighted to have signed him to this new deal,” said Marshall Zelaznik, GLORY CEO. “I am very happy to have signed this new deal. I come from a poor part of Thailand and being GLORY champion means a lot to me,” said Petchpanomrung. 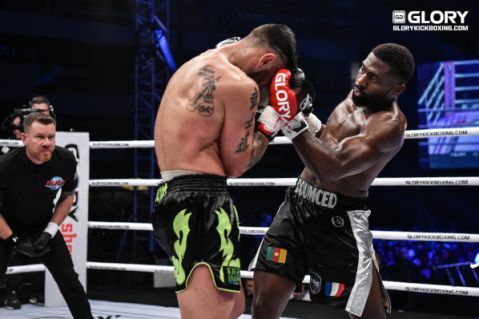 Petchpanomrung debuted at GLORY 35 and went on a three-fight win streak before taking his first title shot, which he lost to Robin van Roosmalen by way of Majority Decision. 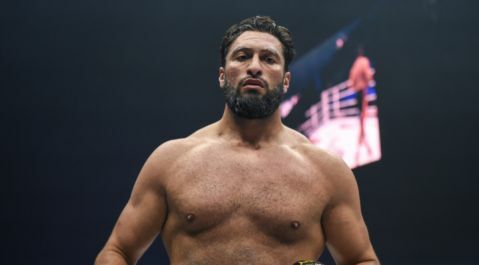 Four wins later he took his second shot at the belt and this time shut Van Roosmalen out over five rounds at GLORY 59 to win a unanimous decision. 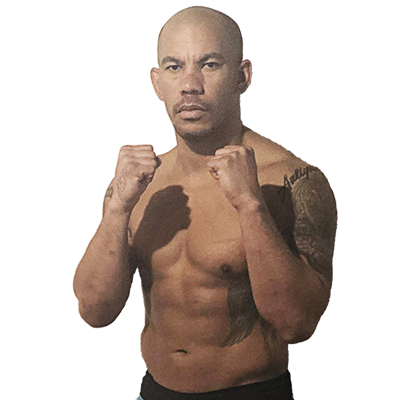 He made a successful defense of his belt against former champion Serhii Adamchuk in February. Details of Petchpanomrung’s next title defense will be announced in the coming weeks.